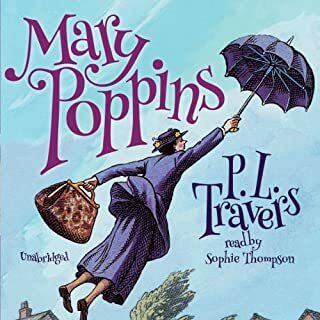 Another timeless story about Mary Poppins, the world's favorite nanny, and her magical adventures with the Banks family. 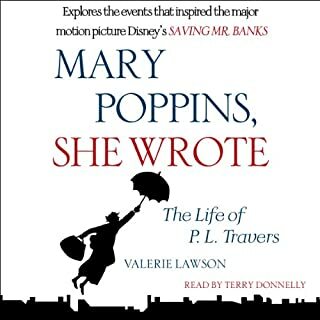 From the moment Mary Poppins arrives at Number Seventeen Cherry Tree Lane, everyday life at the Banks house is forever changed. Jane, Michael, and the twins have never had such a wonderful nanny, who brings enchantment and excitement everywhere she goes. Mary Poppins returns to check-in on her former wards. Seems like some of her lessons have gone unpracticed since she was last in the home. However, she quickly gets everybody back in to shape before disappearing again. The first book in the series is still my favorite (the one which the movie is based on). This book (#2 in the series) was much different that I expected. 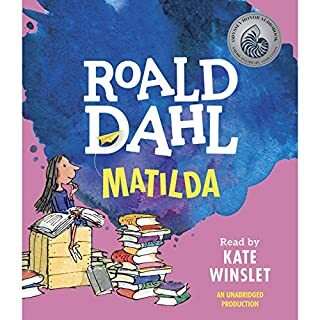 It concentrated less on the children & Mary Poppins' relationships & more on the new characters that appear in this story. It was just ok.
On a scale of 1-10 stars, I give it 5. 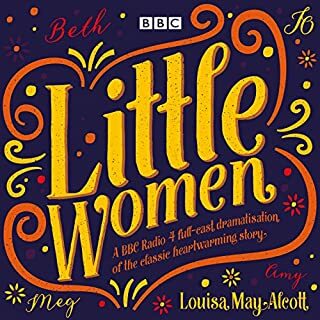 Sophie Thompson is great.Chapter 8 is my fav chapter.her voice is a bit to loud. It is the best book ever i love everything about it it's amazing i love it. !!!!!! Some of the narration was too intense, a little scary. 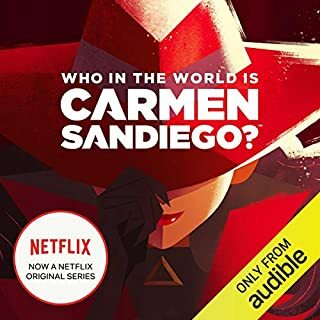 Mostly good but weird story. 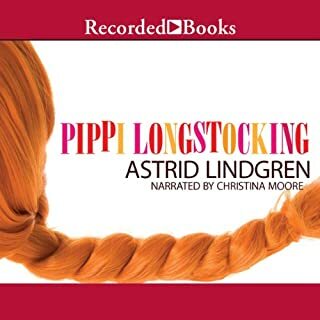 the kids and I loved the voices Sophie gave to each character. so much meter than the Disney movie! Sophie Thompson is so so very good. Her reading makes the classic stories new and charming and fresh. 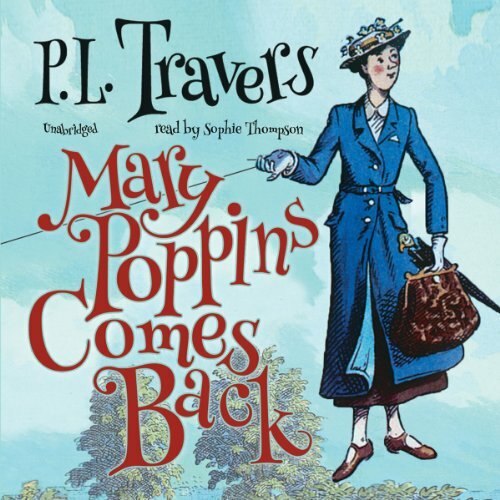 What did you like best about Mary Poppins Comes Back? What did you like least? There is - at it's heart - a sweetness to the character and stories. However, Mary is a vain and annoyingly pretentious character. Far from the lovable character in the film. You need to dig a bit to see that sweetness. Would you recommend Mary Poppins Comes Back to your friends? Why or why not? No, not really. Perhaps if I knew anyone raised by nannies or was British - which I am not. Perhaps then the story would resonate a bit better. The rather sweet and sad scene with Annabelle and the starling. Probably not - I am not the target audience. If you enjoyed the first novel, you will probably enjoy this one. Do not expect Disney's Mary Poppins. This one is magical, yes, but also a bit acerbic.